New "Easy Skanking" Official Video! 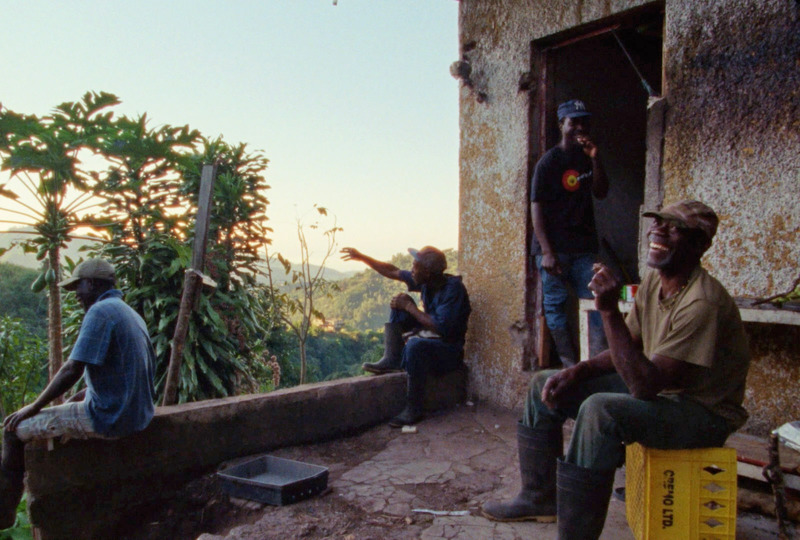 Our brand new official video for "Easy Skanking" celebrates the beauty and lifestyle of Jamaica. 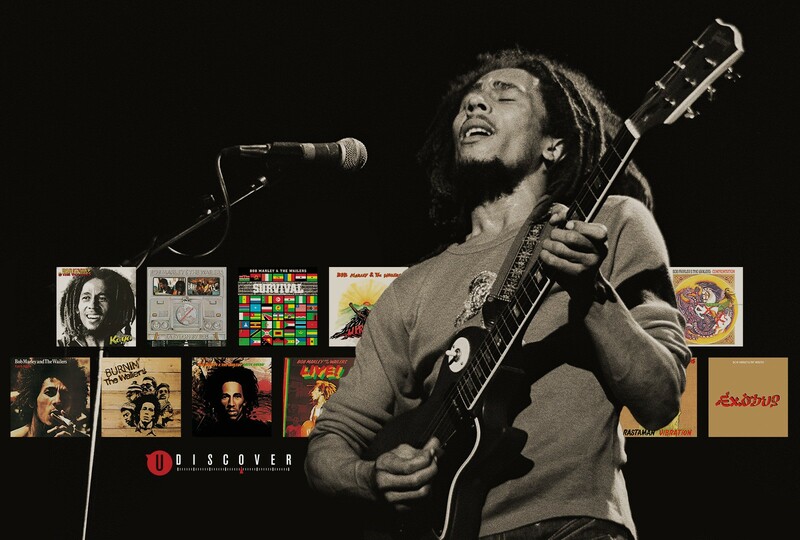 Stream your favorite Bob Marley classics today on all major music platforms! 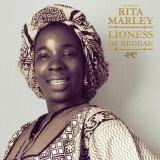 LISTEN NOW	*Link will take you to the music platform of your choosing. 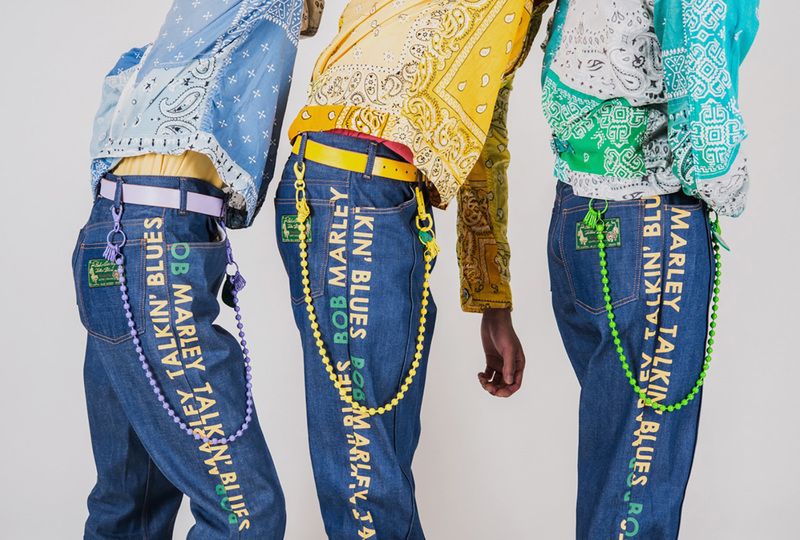 The Spring/Summer 2019 collection from Japanese cult denim brand, Kapital, is dedicated to Bob Marley, and the Jamaican island vibes. 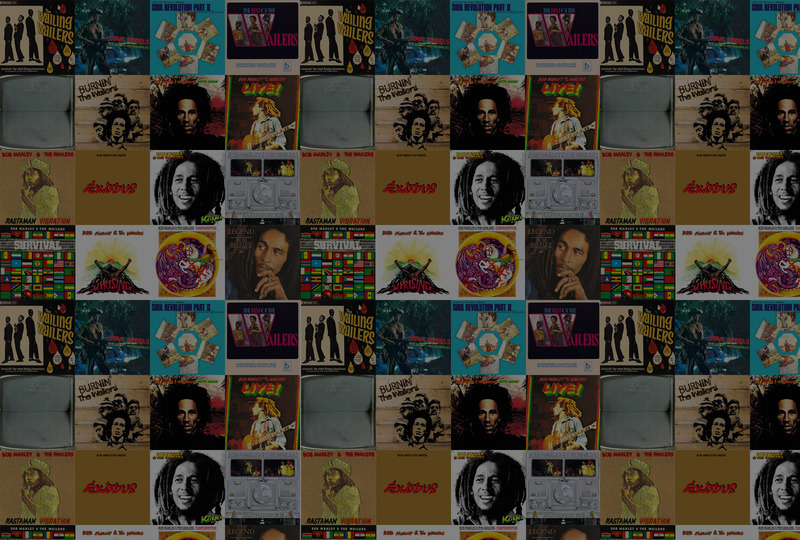 Which Bob Song Describes You? 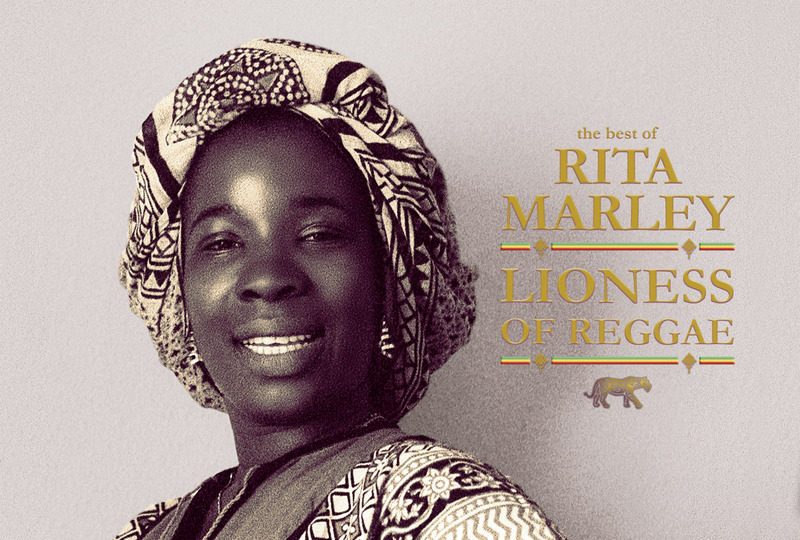 It's been said that there is a Bob Marley song that expresses every situation & every feeling. 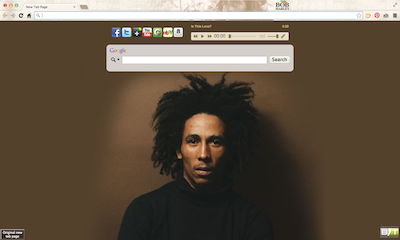 Take our Marley Mood Test and find out yours! 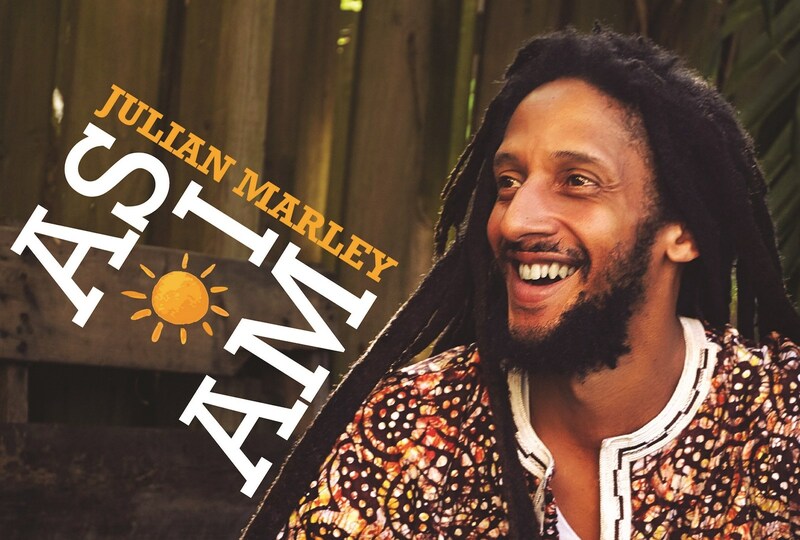 Julian 'JuJu' Marley has just released his new album for 2019, 'As I Am'! Stream it today on all major music platforms. 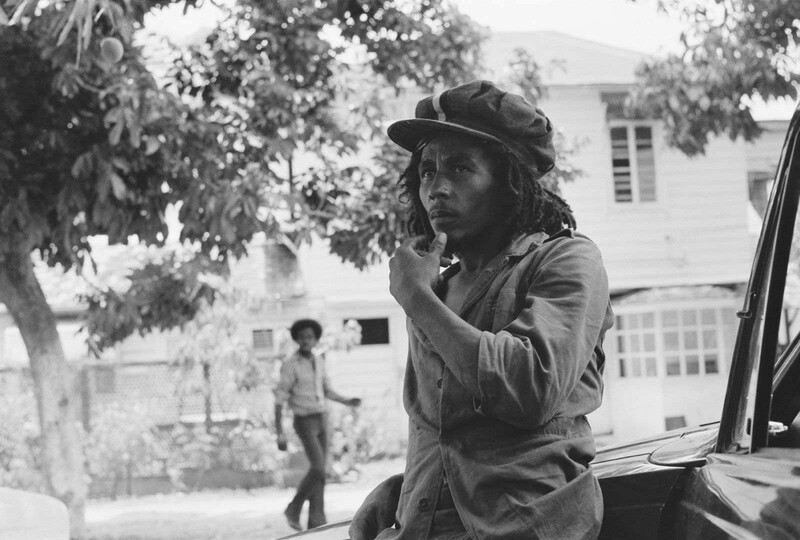 In partnership with uDiscover Music, renowned music critic David Sinclair takes us on a tour from 'Catch A Fire' through 'Confrontation'. 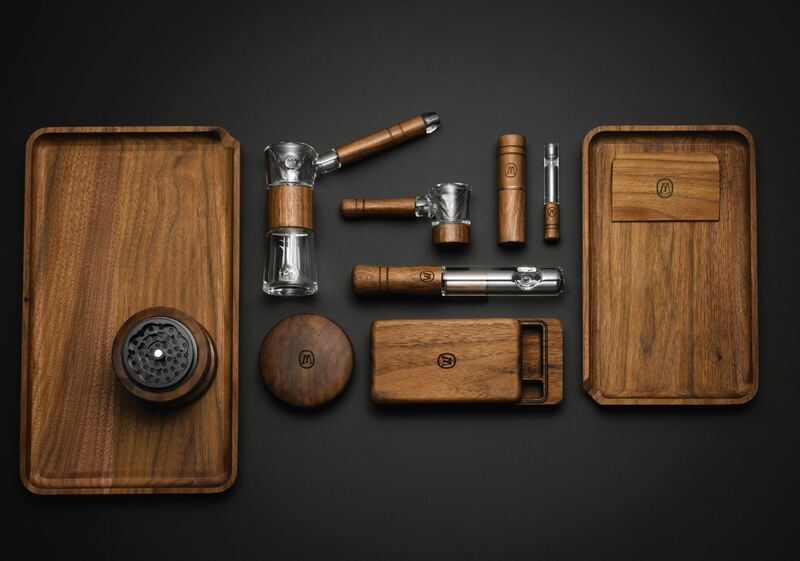 From pipes to rolling trays, storage cases to ashtrays & more, Marley Natural's got you covered w/elegant, sustainably-sourced accessories! 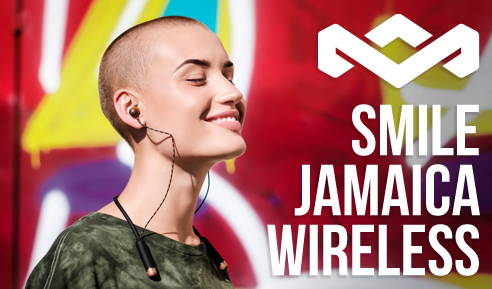 SHOP NOW	*To be sold only where legal as provided by state law.